I bought this during the fall for late bassin’. It is now January with temps averaging -12f. Atleast 6 miles a day if im not ice fishing and this has done wonders for me. It doesnt lock up like those fluffy masks yet it keeps the wind from cutting your face. Im purchasing more for my crew. These are well made and high quality. The price is very cheap. 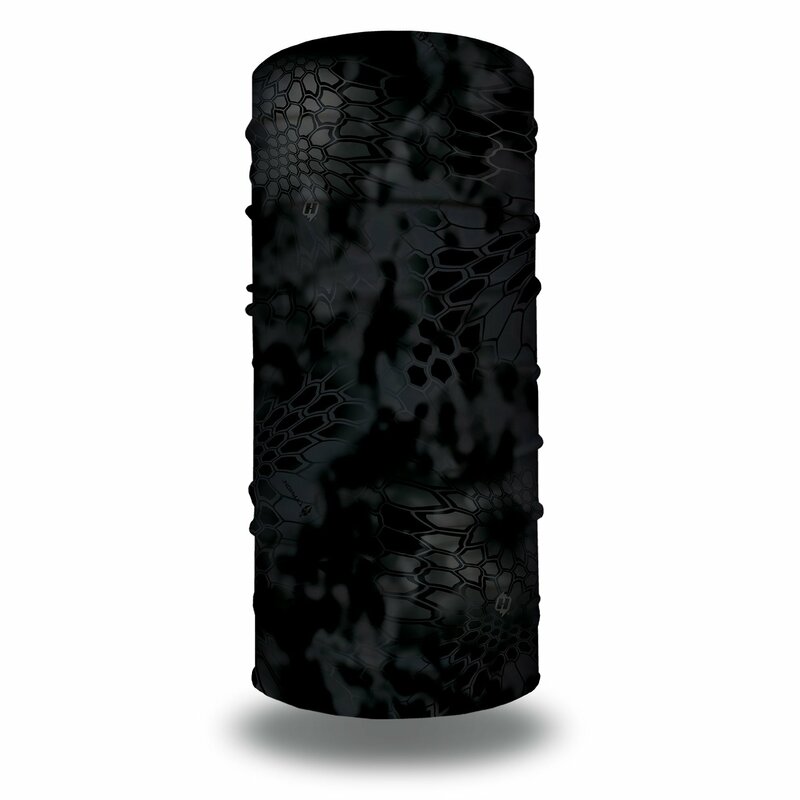 If you like kryptek camo this is the darkest one they make. You can breath through this. Great addition to the collection of Tactical HooRags I purchased. I purchased this with the Kryptek Raid, Tactical Navy Blue, Digi Knit Camo, Bushmaster Camo, and Tactical Black Bandanas. Wearing them for work, I’ve already received interest by coworkers interested in them and even looking to purchase them for themselves. After finding out there was a whole other section on Camouflage Bandanas, I went on a spree getting those as well. HooRags are quite contagious to buy; once I ordered one, and now I get them by the batch! Great addition to the collection of Tactical HooRags I purchased. 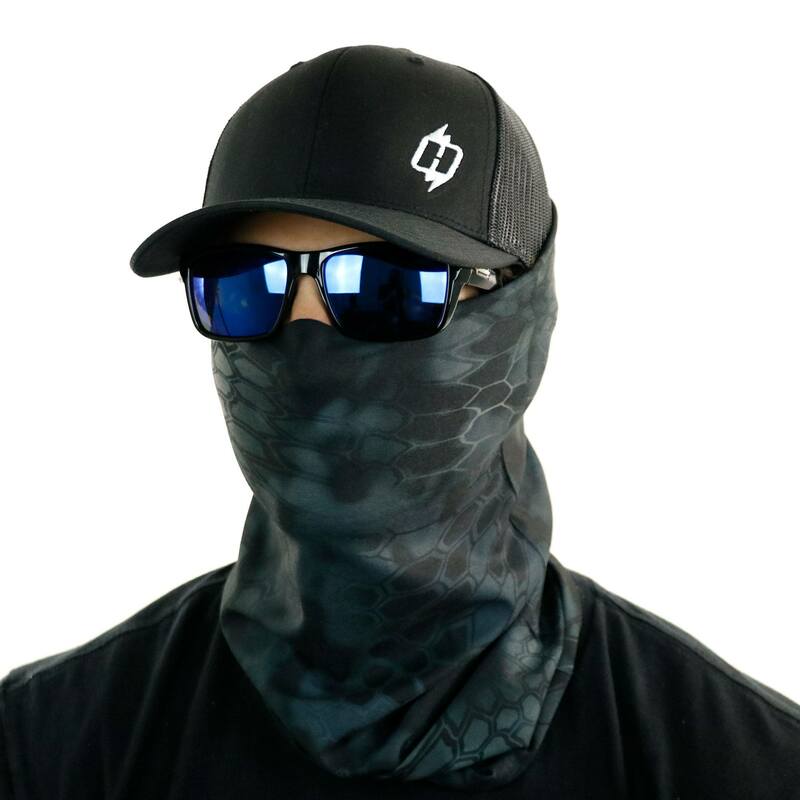 I purchased this with the Kryptek Raid, Tactical, Navy Blue, Digi Knit Camo, Bushmaster Camo, and Tactical Black Bandanas. Wearing them for work, I’ve already received interest by coworkers interested in them and even looking to purchase them for themselves. After finding out there was a whole other section on Camouflage Bandanas, I went on a spree getting those as well. HooRags are quite contagious to buy; once I ordered one, and now I get them by the batch! Just got my Kryptek Typhon HooRag. I’ll be wearing it riding my Harley, and as face and neck camo when I hog hunt. Got my wife the Purple Proper Paisley too, she loves it. Great multipurpose product and very comfortable. Love it !!! Fits well, looks fantastic!!! Awesome piece of kit. Very versatile and great quality, I can’t wait to order a couple more! Loving this new hoo! Looks good and feels good. Protects your hair from sparks in the shop! Looks great matches my kryptek typhon hat! The material is soft and comfortable. Cool piece of gear! 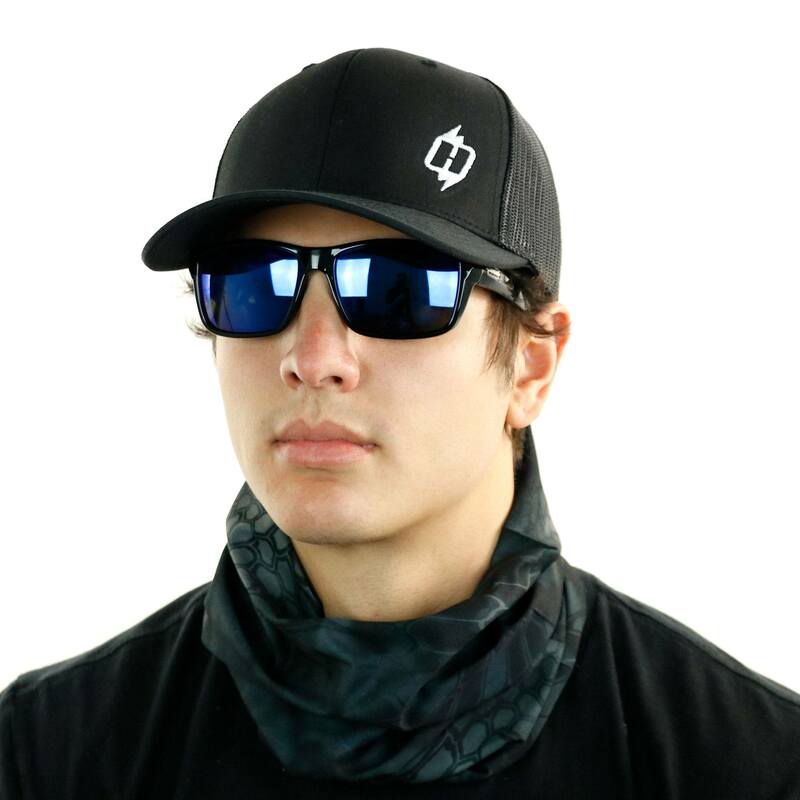 I really like the design, comfort, and overall flexibility of my hoo-rag. It’s exceptionally warm. It is definitely the better bandana!!! This is a great product and can be used in a lot of ways. Kryptek Typhon is the best camo available. Nothing but perfect from hoorag. Kryptek camo is spot on and fits like a glove!